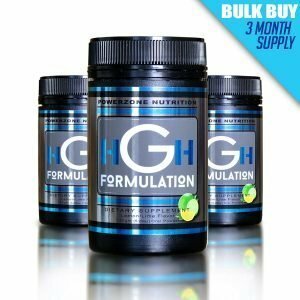 The combination of Arginine Pyroglutamate and L-lysine is one of the first natural HGH releasers proven by scientific research to have a positive effect. 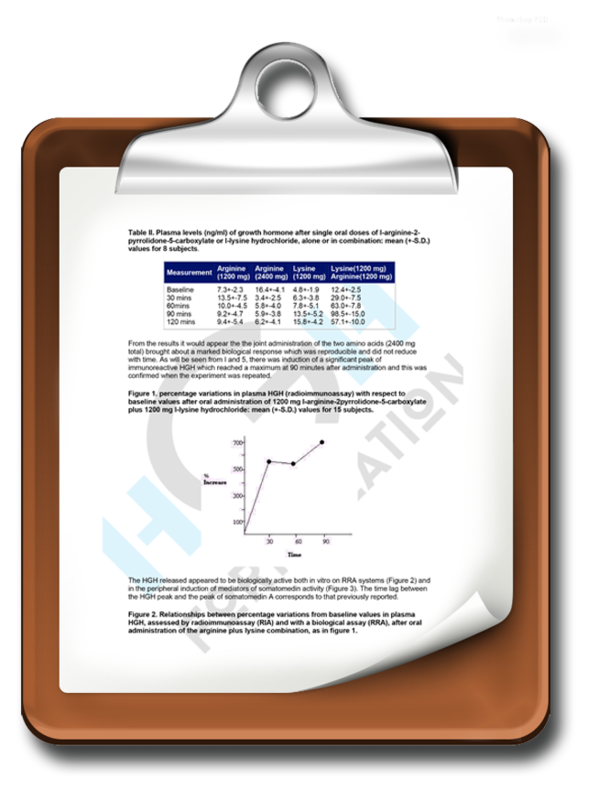 L-Arginine L-Pyroglutamate was the focus of global attention in 1981 when Italian researcher A. Isidori, M.D, and his colleagues of the University of Rome determined that a precise combination of L-Lysine and L-Arginine L-Pyroglutamate given orally was more than 10 times more effective at increasing blood levels of human growth hormone than taking only the amino acid L-Arginine alone (yielding a average net HGH increase of more than 700%). 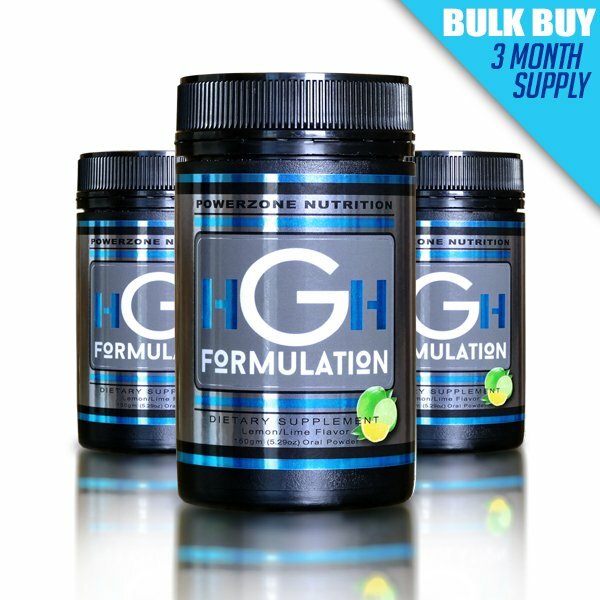 The Isidori study was conducted on 15 male volunteers between the ages of 15 and 20 According to these researchers, we could demonstrate that the association of these two amino acids results in the release of biologically active HGH able to affect peripheral cellular receptors and thus cell growth in general. Scientists speculate that the free form L versions of Lysine and Arginine compete for the same receptors, making them ineffective. 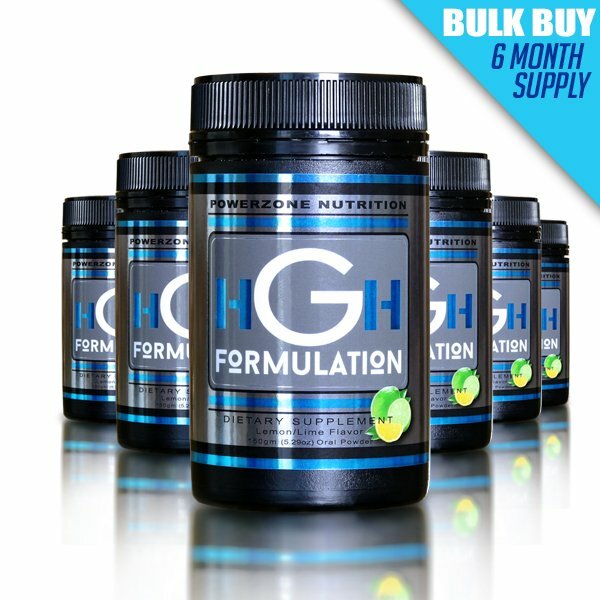 Replacing L-arginine with Arginine Pyroglutamate prevents competition for the same receptors. 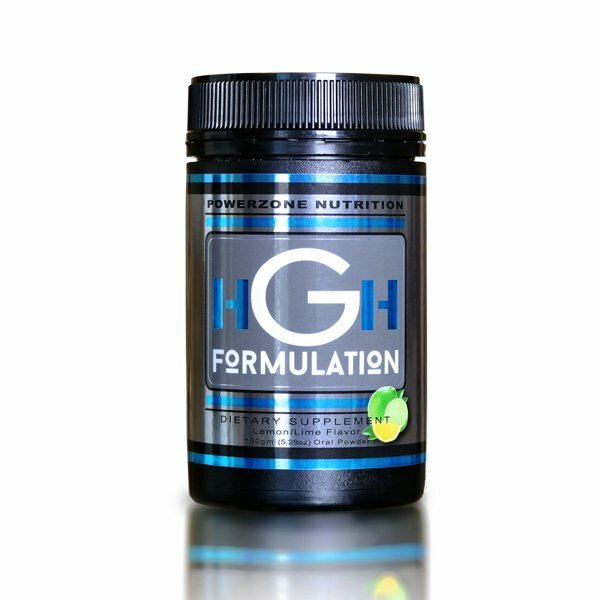 It is suggested that Arginine Pyroglutamate attaches to a different receptor allowing for a synergistic effect between the two amino acids. HGH Formulation uses Pharmaceutical Grade Arginine Pyroglutamate and Lysine in the precise ratios used in the university study that proved the most beneficial and effective combination to promote increased HGH Levels. Download Original Isodori Research Here. 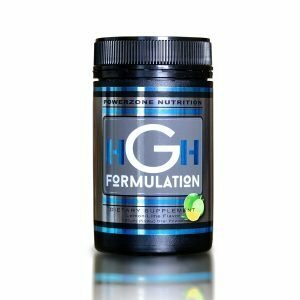 Up to 79% increase in plasma IGF-1 levels after six months of supplementation with HGH Formulation! To back up the Isidori Research on the right, we conduced two blood tests to test for increases in plasma IGF-1 levels. The first on a 33 year old female, the second on a 35 year old male. 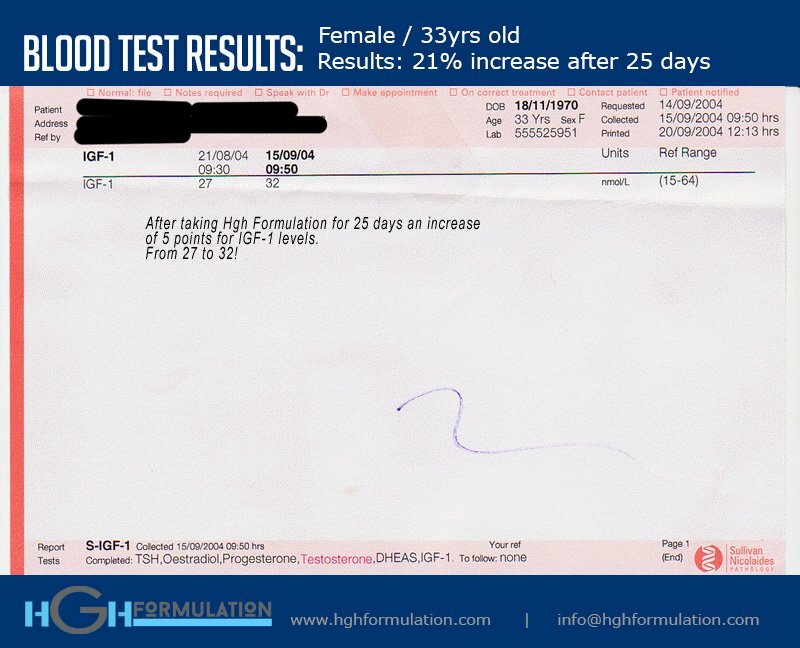 The results were significant, with a 21% increase after 25 days of supplementation for the female subject and a 79% increase for the male subject after six months of supplementation!